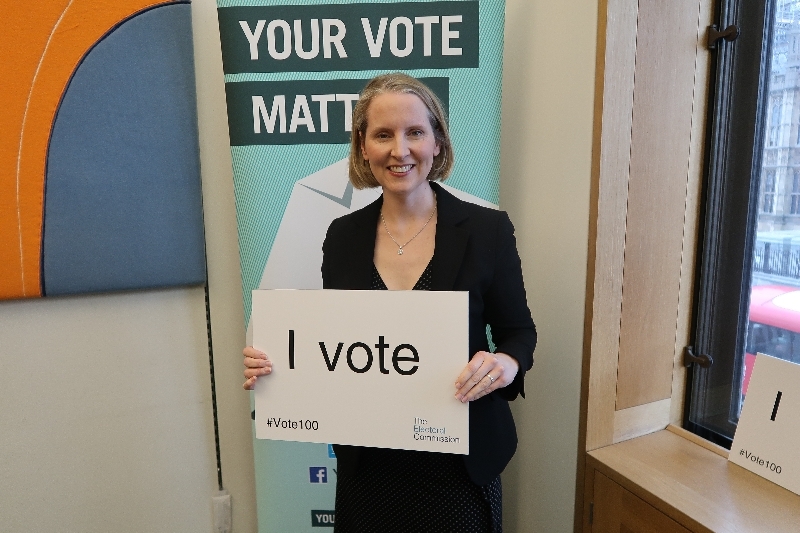 Emma Reynolds, Member of Parliament for Wolverhampton North East, has spoken out against the recent inflation-busting rise in train fares. 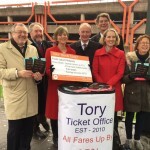 With the New Year, train fares have risen an average of 1.1 percent, with some season tickets now costing approximately £10,000 a year. 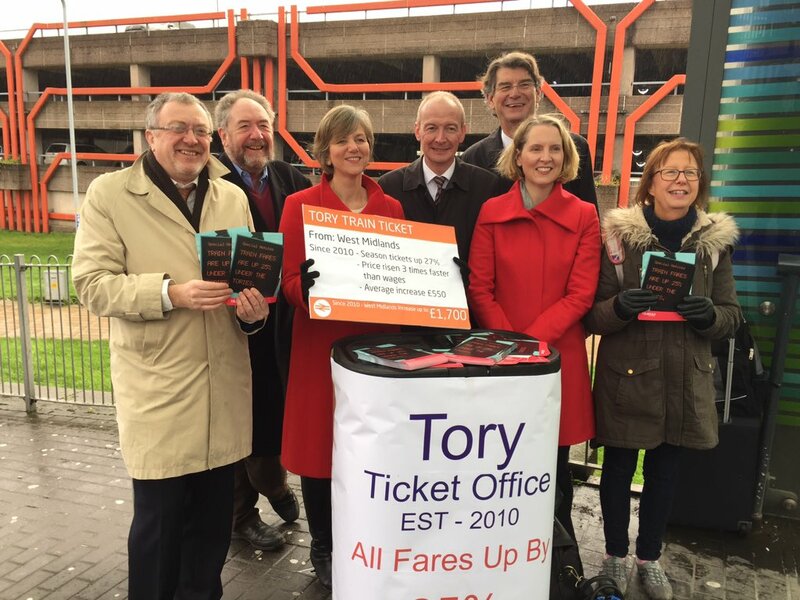 Emma was at Wolverhampton station on the first working day of the new fares to campaign against the rise brought in by the current Tory government.